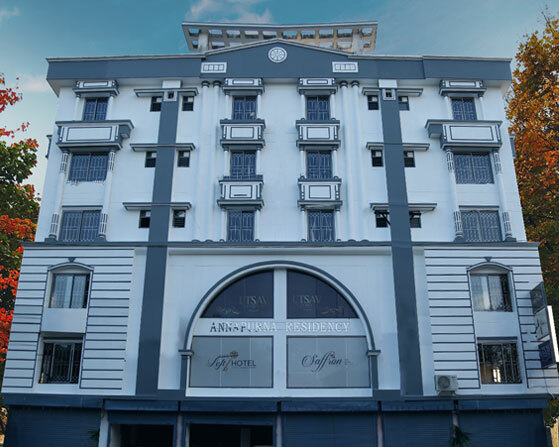 Welcome to The Loft Hotel, the synonym for the luxury group of hotels based on the convenient en route, and in the beating heart of North Bengal. 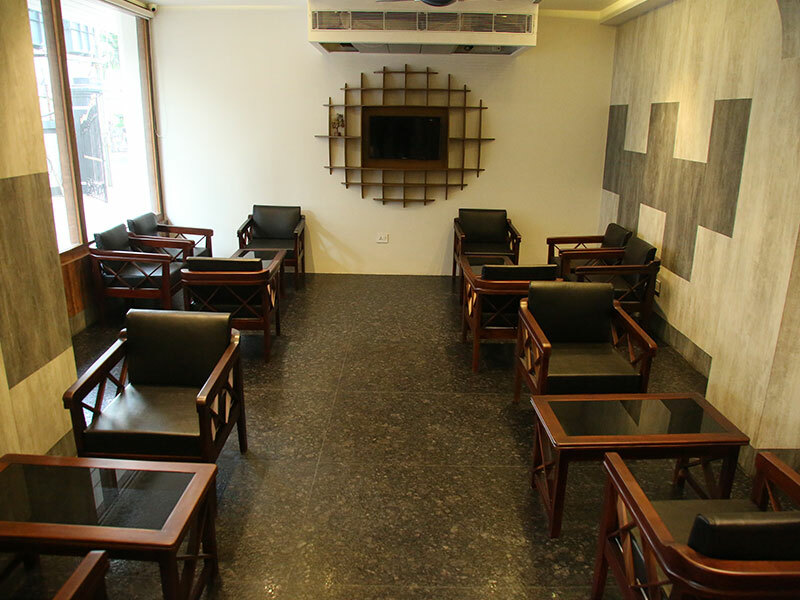 Step in to acknowledge highly superior and exceptional standard services and ambiance. We have instant online booking process, with prompt check-in and check-outs, and we ensure the arrival of your luggage quickly. Unquestionably, the courtesy, personalized attention and genuine services of highly trained staffs will make you feel adored and valued. We believe in on time services that are authentic. We shun the overbearing professionalism that instills uneasiness. 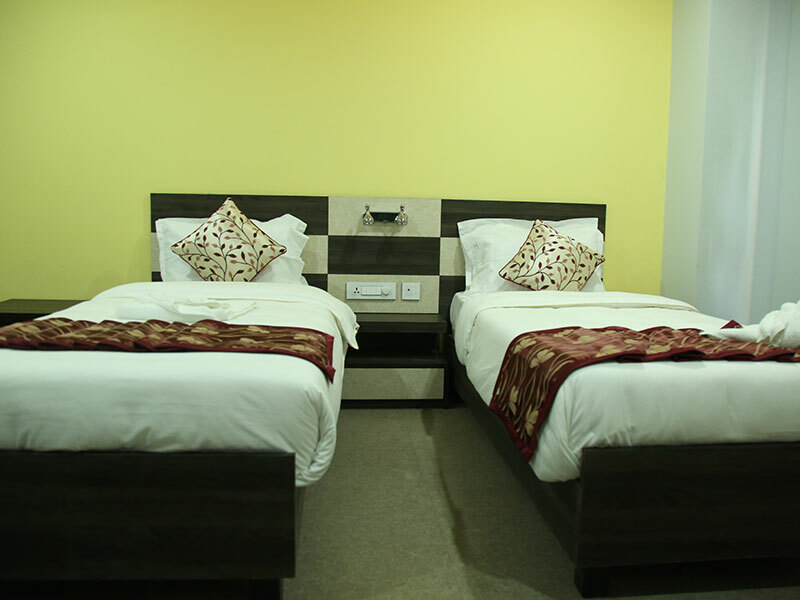 We have extensive amenities to cater you with the state of art services and facilities, in caring and reliable ambiance, giving a proper choice for both leisure and business travels. 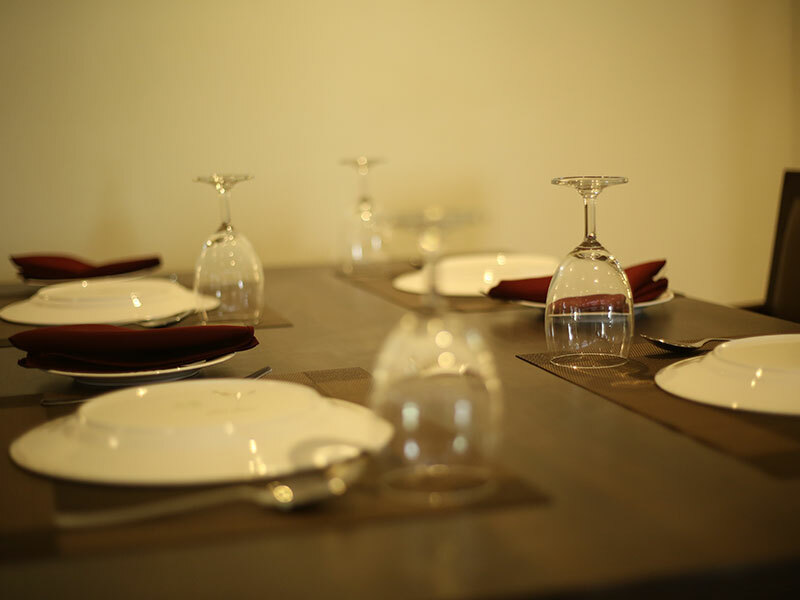 We cordially invite you to Saffron - The Loft's very own multi-cuisine restaurant that fuses the art of fine dining with the comfort of a home-cooked meal. 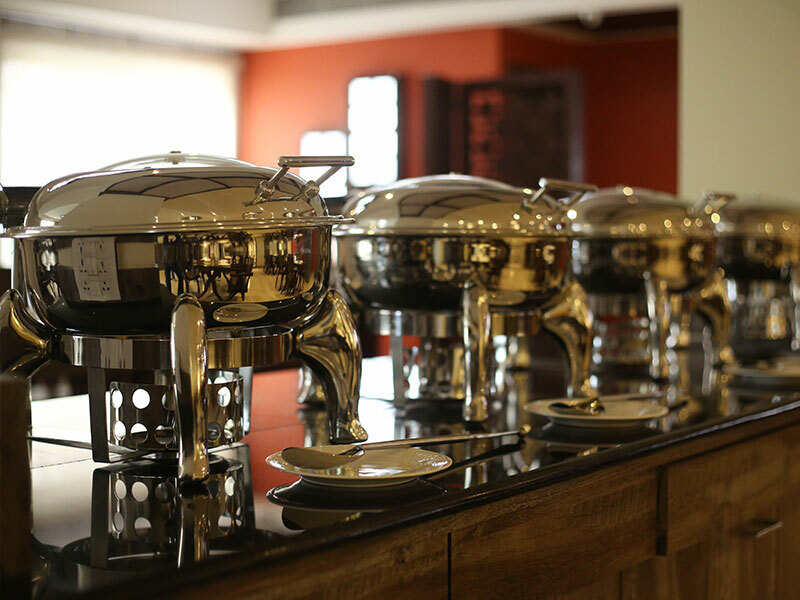 Explore warm, oriental offerings along with traditional Indian delicacies following the course. Here, every dish is prepared with love, and you never run out of selections. This plush 5000 sq. 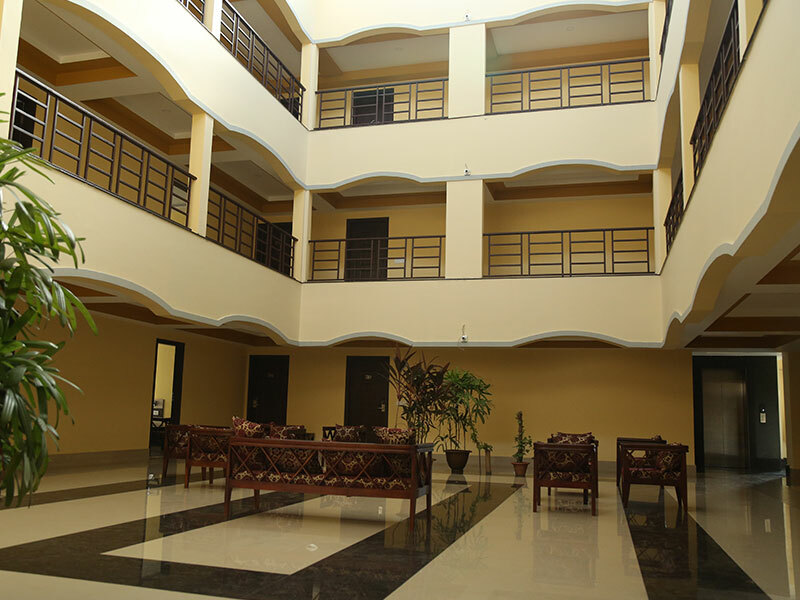 ft. of luxurious expanse is a classic location to celebrate the most memorable occasions of your life. 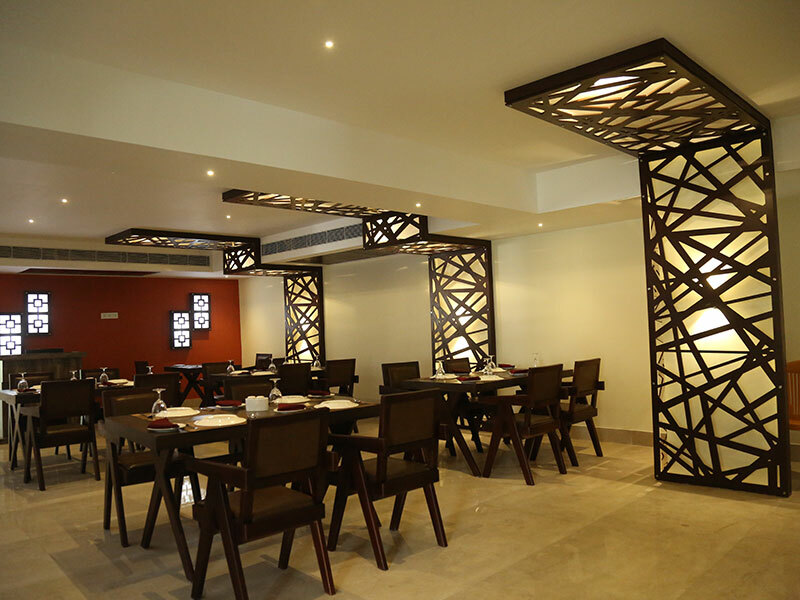 With tasteful interiors decorated in warm, soothing undertones, The Loft’s Utsav Banquet Hall is big enough to accommodate up to 500 guests & create a perfect ambiance for all your social & ceremonial gatherings. Book now. Pure perfection. From the warm welcome on arrival to the perfect service and kindness of all staff, it was magical. Being in The Loft Hotel, it was a magical experience! 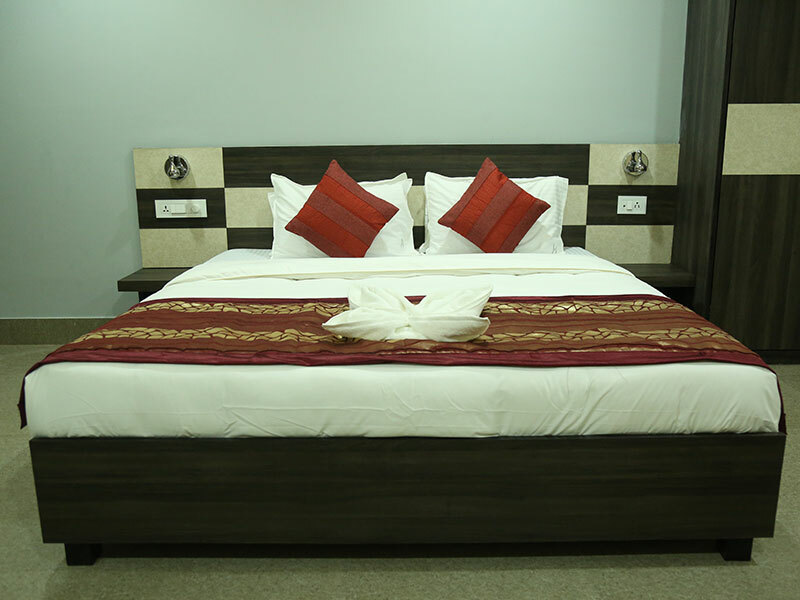 Rooms are reasonably priced, nice clean rooms with hot water. 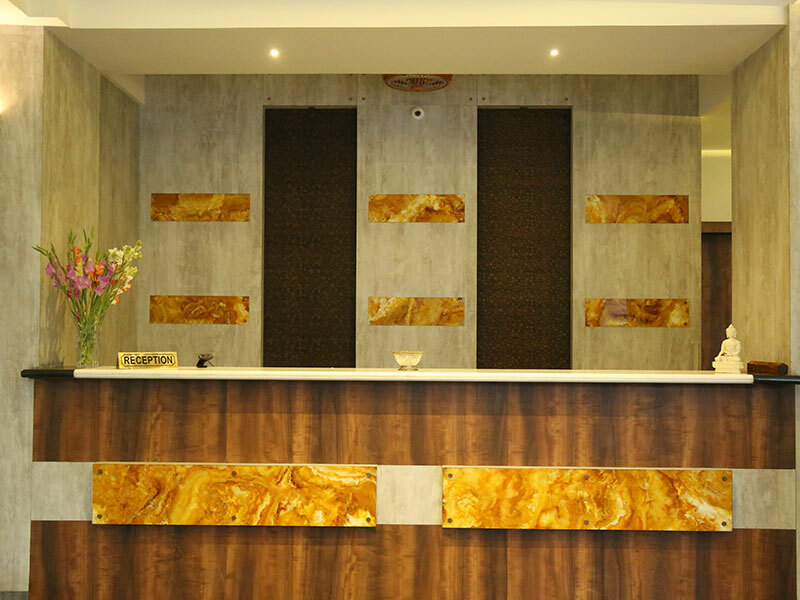 Staffs were friendly, they even accommodated us for an early check in, which was great. And the restaurant down below was great to serve quality food. A luxury hotel situated in a dazzling mix of legendary sights and natural beauty designed and dedicated for domestic & International guests, weddings & special events. 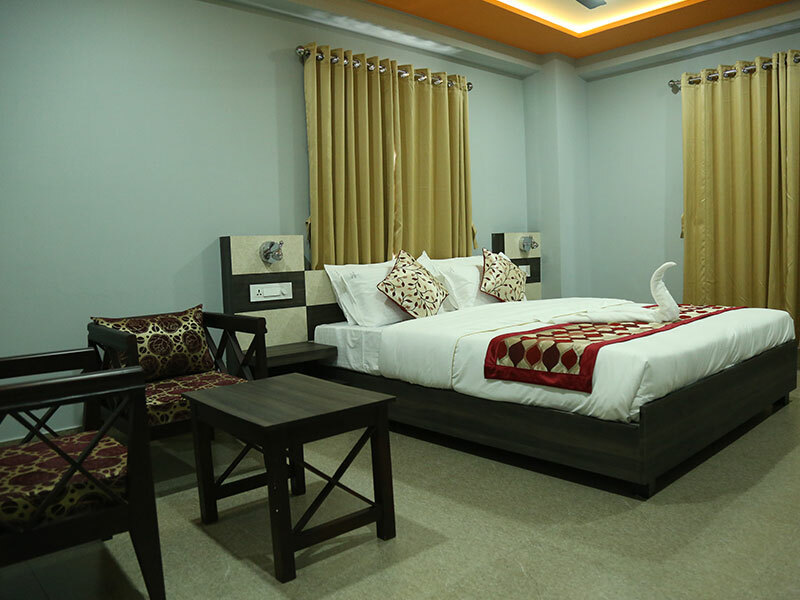 With the facilities and staff that are inclined and groomed to provide a valuable experience to the guests in all spheres of hospitality, offering excellent services to the travellers, a family or a group. Copyright © The Loft Hotel, 2019. All Rights Reserved.